Sudden suicide by TV actress Pratyusha Banerjee had shocked the entire nation. Her former boyfriend Rahul Raj Singh, was embroiled in the suicide case and had given several clarifications. Rahul is now married to his girlfriend Saloni Sharma. The actor shared the news on his Instagram account. 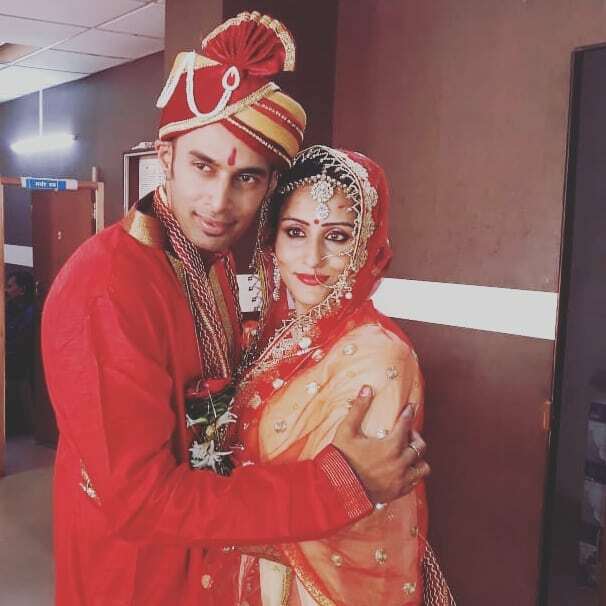 Rahul shared a picture of himself with his bride Saloni, who was seen dressed in a red bridal outfit while the actor was seen dressed in a red sherwani. The couple had a court marriage on November 15, 2018 in presence of family members. Rahul’s former girlfriend was found hanging from the fan at her apartment in Mumbai on April 1, 2016.